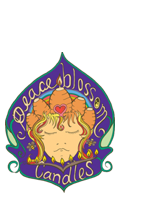 This is NOT a candle — if you want a Venus candle, check out the “Religious/Holiday” tab in my shop! This beautiful goddess in wax is modeled after the famous Venus of Willendorf fertility figure found in Austria in 1908. The original is believed to be about 27,000 years old and is a fertility idol or mother Goddess. 4 1/2″ tall and about 2 1/2″ across at the widest point, and 1 1/4 thick. Weight: 2.6 oz. 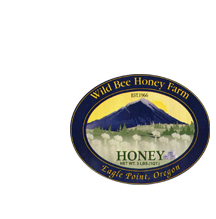 This is PURE 100% Oregon beeswax directly from the beekeeper! Use for making salves, creams, lip balm, soap, candles, furniture polish, for sewing, woodworking… the list goes on and on. This wax has been filtered to the same purity I use to make candles. And that wonderful SMELL… AHHHH…just like honey! It’s heavenly!